I first heard about Joe Soll through the American Adoption Congress. 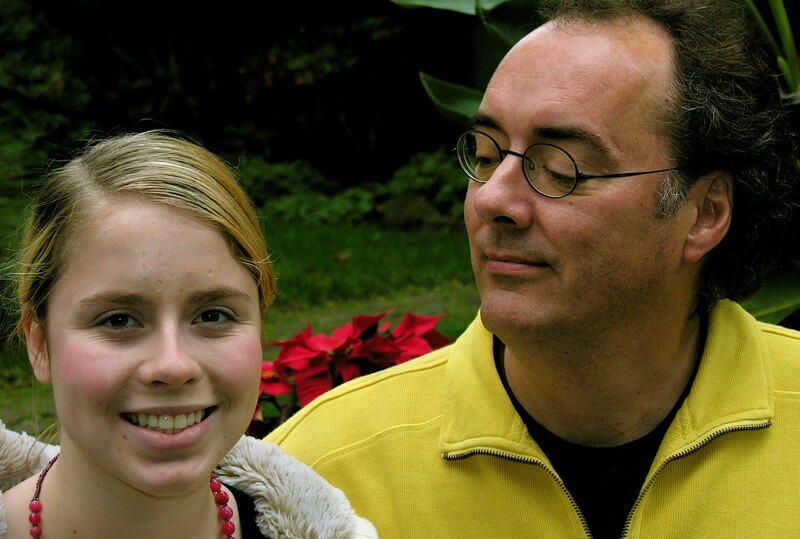 He is a prominent adoption advocate, licensed therapist, writer of multiple books and an adoptee himself. His book, Adoption Healing, was published some years ago but his message remains powerful to this day. He takes you into the mind and soul of what it’s like to be an adopted person, much like the works of Nancy Newton Verrier, David Brodzinsky and others. He speaks to the never ending feelings of loss and how that weighs on the adopted person and manifests in their behaviors, their views of the world and themselves. 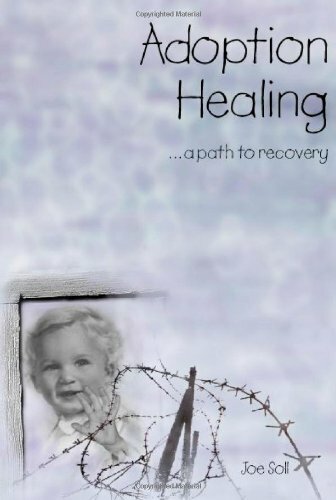 He also shares with the reader – whether an adoptee or adoptive parent – therapies, parenting techniques and exercises to cope with this burden and live a fulfilling life.